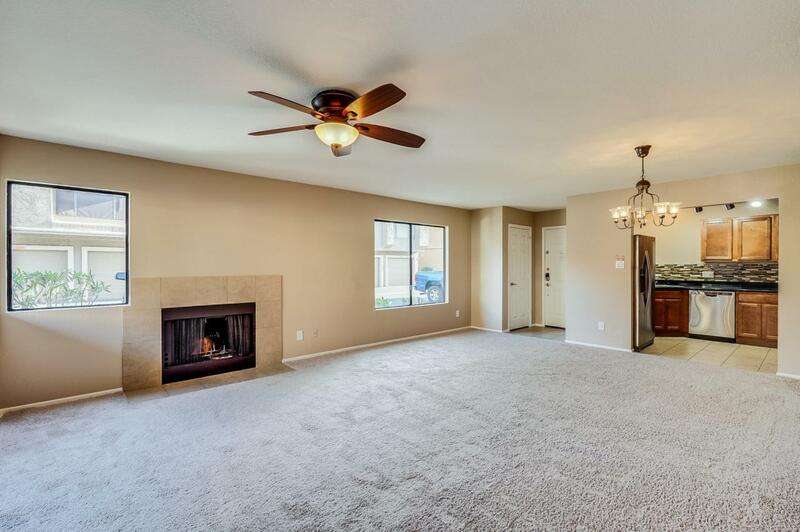 Lovely 2BR/2BA home located in the popular gated community of Milano Terrace, close to Stone creek Golf, shopping and restaurants! 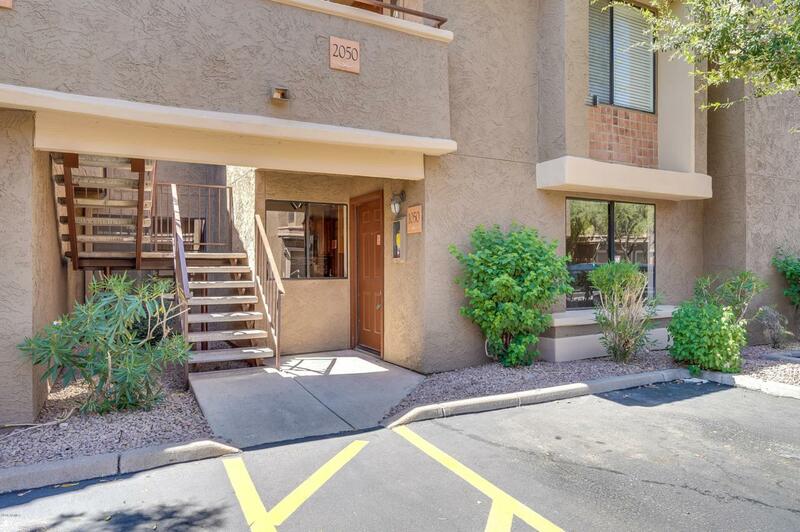 This lower unit home features new two-tone interior paint throughout. 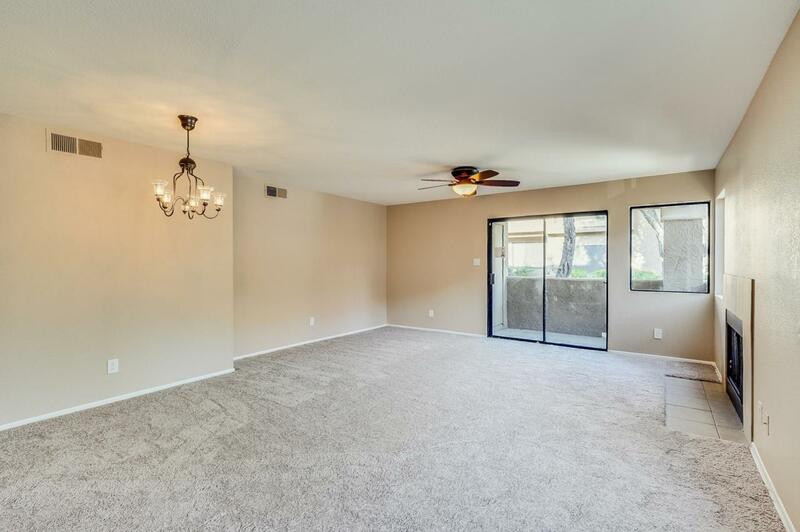 Entry opens into living/dining room with fireplace. 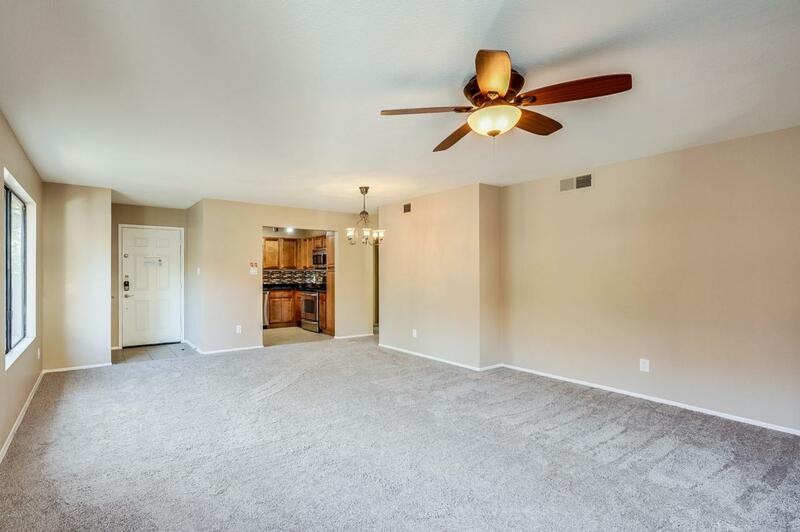 Kitchen boasts granite counters, tiled back splash and stainless steel appliances including a new dishwasher! Master bedroom offers two closets and attached bath with step-in shower. All this plus a 1-car garage! Community features community pool, spa, beautiful lush vegetation and access to the walking paths.